ROCK SPRINGS – The Southwest Wyoming Regional Airport has started off 2019 off with strong growth as January and February traffic was up 33.75% on a year over year basis. Compared to January 2018, passenger traffic grew 23.61% in January 2019. Compared to February 2018, passenger traffic grew 45.66% in February 2019. This growth in early 2019 is building upon the successes seen in 2017 and 2018 where the airport experienced 11.73% and 32.18% year over year increases respectively. 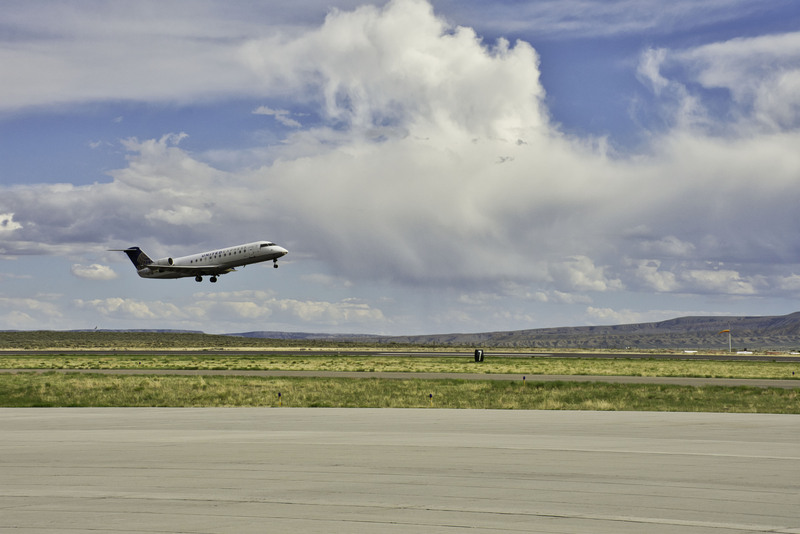 January and February were the 25th and 26th consecutive months of passenger growth for the airport. Strong community support, additional capacity, improved airfares, free parking and continued industry-beating airline operational reliability have all played roles in the continuation of sustained passenger growth, which began in January of 2017. 2019 is already on pace to be the best year on record for passenger traffic at RKS, beating 2012, 2011, and 2018 which currently rank number one, two, and three respectively.